There are different ways to preform a frenectomy, typically ranging from scissors to scalpels. 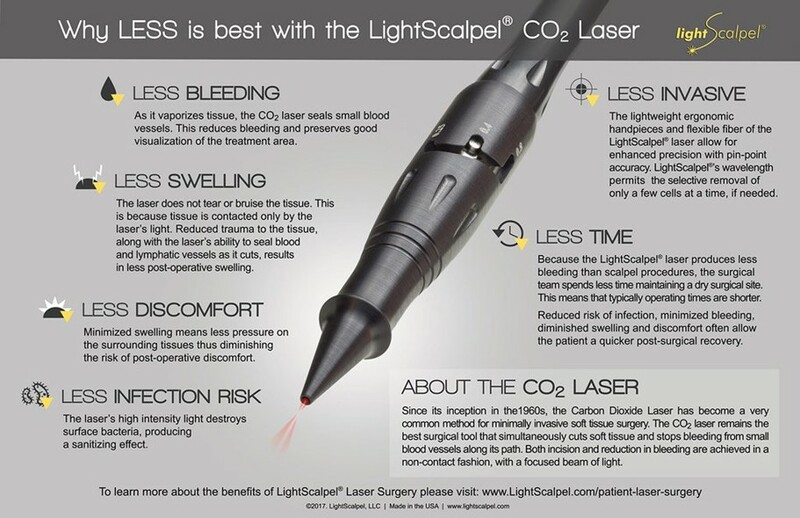 At Growing Smiles in Floral Vale, we are the only office in Bucks County that uses a use a CO2 laser that is a cold, non-touch laser. Our soft tissue laser does not cut tissue, rather it “vaporizes” the tissue with light energy. The laser frenectomy for babies and infants helps seal the blood vessels as it works, so there is no bleeding or sutures needed. Additionally the laser is bactericidal and sterilized the wound and surrounding tissue, reducing the risk for infection.